Suggested by Anonymous Guyver has returned and Luke is his next victim. Luke may be one with the force, but his powers are nothing next to the Guyver’s. Guyver has an array of energy blasts which would absolutely vaporize Luke as soon as they land. Guyver also has a massive edge in both speed and power so it’s unlikely that Luke can quite keep up or try to parry with his lightsaber. His human limitations will be the end of him. 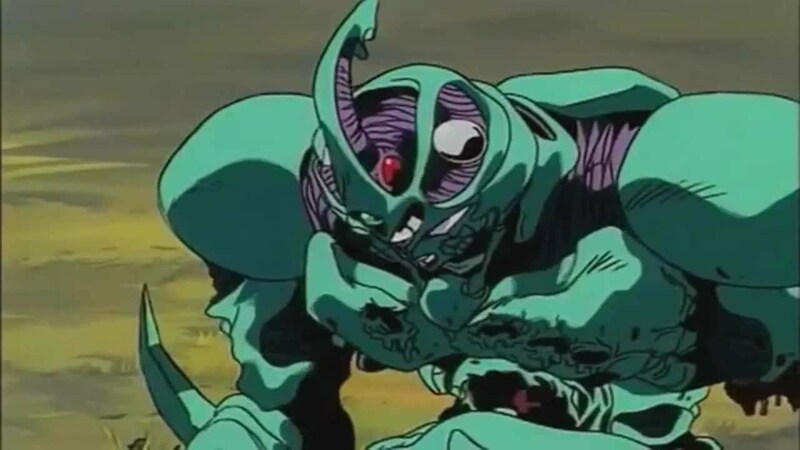 Guyver wins. 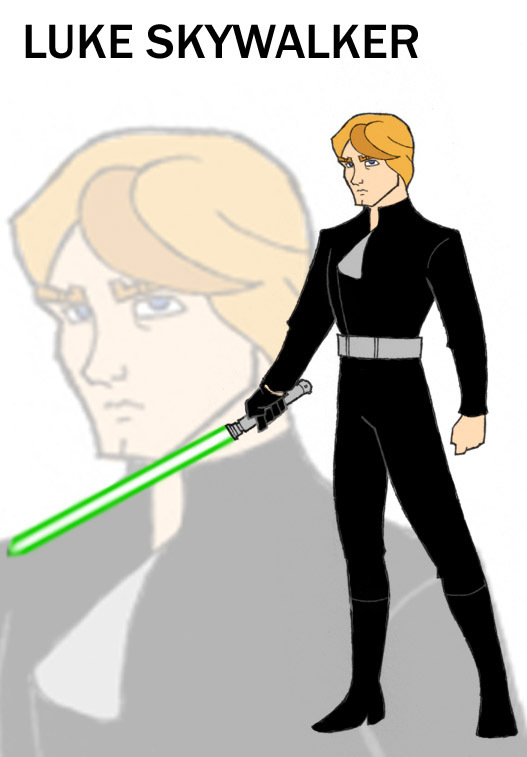 Suggested by Destroyer Luke Skywalker is a tough Jedi master who is one with the Force but his limitations are made quite apparent throughout all of the movies. He is strong, but not strong enough to take down someone like Lazerman. Lazerman is quite fast so throwing objects won’t work and while Luke is skilled with the light saber, he wouldn’t be able to land a hit against Lazerman’s onslaught of beams and punches. Lazerman wins. Han Solo actually managed to get two straight wins to start off his blog career which is really impressive. The guy has definitely got heart which makes up for not having any powers. Still, he won’t be able to beat a Jedi half-master like Luke. Luke got pretty far in his training so deflecting gun blasts should be easy for him. 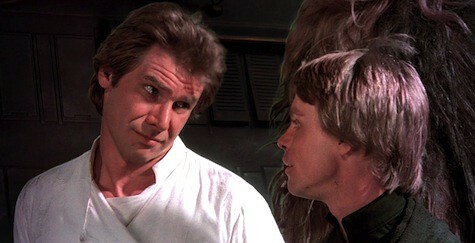 There’s no way Han can break through his defenses. Luke Skywalker wins. Suggested by Destroyer I’ve been waiting to do this fight for quite a while. Now that I have finally completed the game, this is my chance. 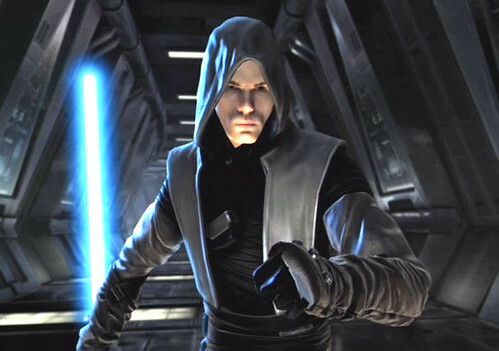 Luke may have been the son of the chosen one, but he never displayed the same level of power as the Starkiller. Starkiller has ripped apart whole ships in the past and his Force proficiency is on a whole different level. He may get hit by a lot of cheap shots but his guard will be up for this fight. Starkiller wins. This is certainly a classic battle. Dark Vader always appeared to have the edge over Luke in their battles. Luke continued to grow stronger as a Jedi Master though and as Dark Vader has not been around in a while, he has not been able to do the same. So, did Luke ever actually surpass Dark Vader or has he reached his limit? I’d actually argue that Dark Vader is still Luke’s superior and especially when you consider that Luke stopped training for a very long time. Any potential that Luke may have had is certainly long gone now. 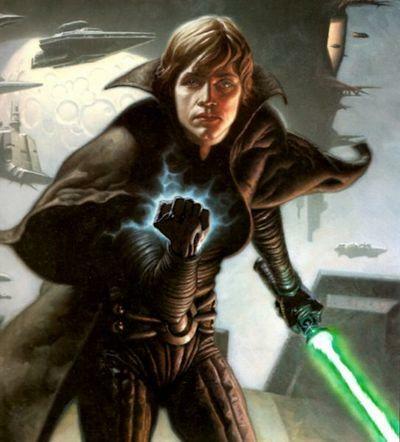 Luke is a formidable fighter and that will not change, but I believe Dark Vader to be superior with his force abilities and also deadlier with his Lightsaber. He’s pulled off feats far greater than Luke’s and his knowledge of the light and the dark will serve him well. Perhaps Luke will change my mind in Episode VIII. Dark Vader wins. Jotaro Kujo makes his debut onto the blog with this battle and he’s up against Luke Skywalker! 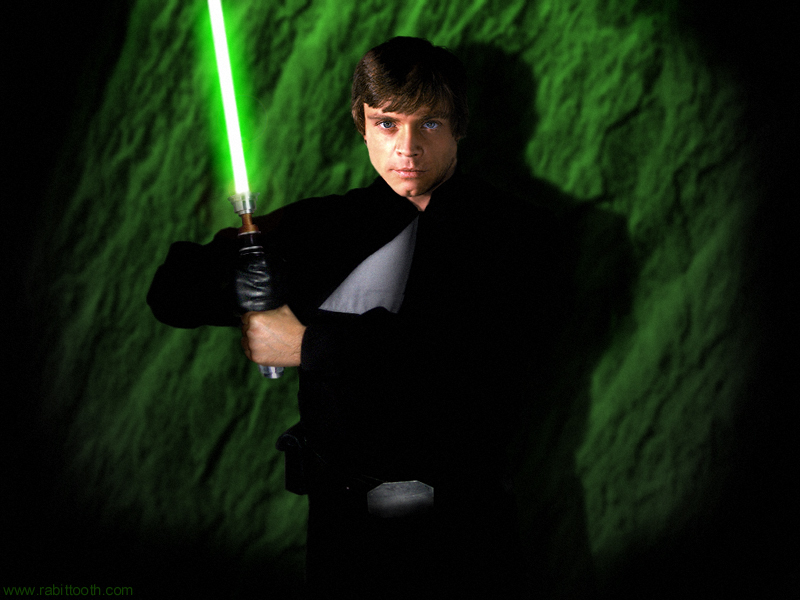 Luke’s lightsaber is a great weapon and he can also use The Force to a mild extent. 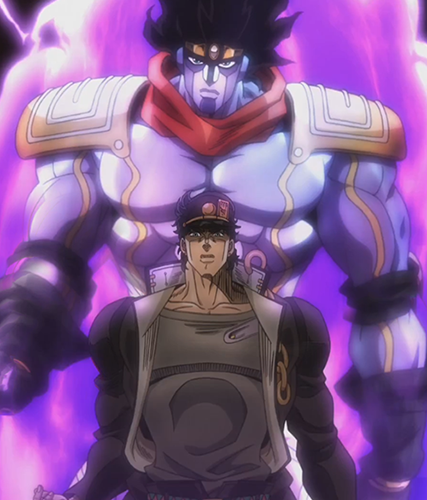 Luckily for Jotaro; his stand is quick enough to ensure that they will always be out of range and a counter attack would not be out of the question. Luke just won’t be able to cope with Jotaro’s speed and Luke isn’t known for his incredible feats of defense. Jotaro Kujo wins. Luke Skywalker has The Force at his disposal, but it won’t be enough to defeat Thor. 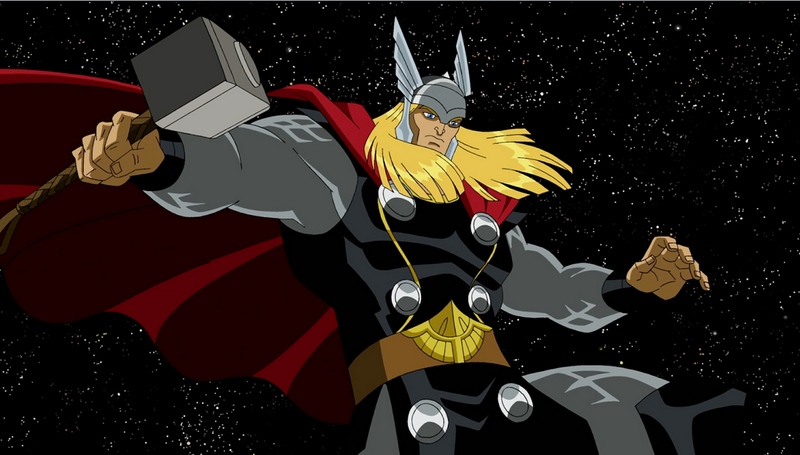 Thor has lightning and thunder at his disposal and while the modern comics may suggest otherwise, he does not need his hammer to fly and unleash a solid punch. 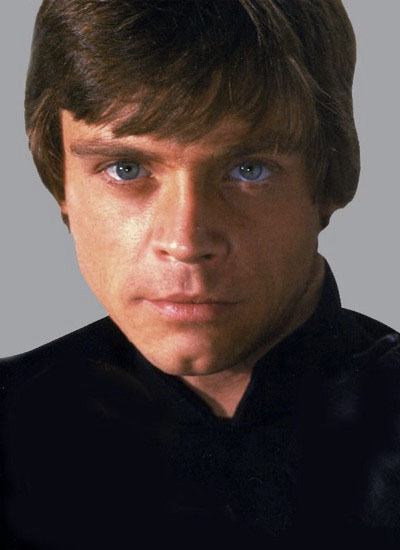 He physically outmatches Luke Skywalker considerably in all areas and he also has more battle experience at his side. Thor wins. This is a tribute to Star Wars VI! Luke Skywalker is still a pretty unimpressive fighter and he definitely wouldn’t last against an opponent as powerful as Zero. 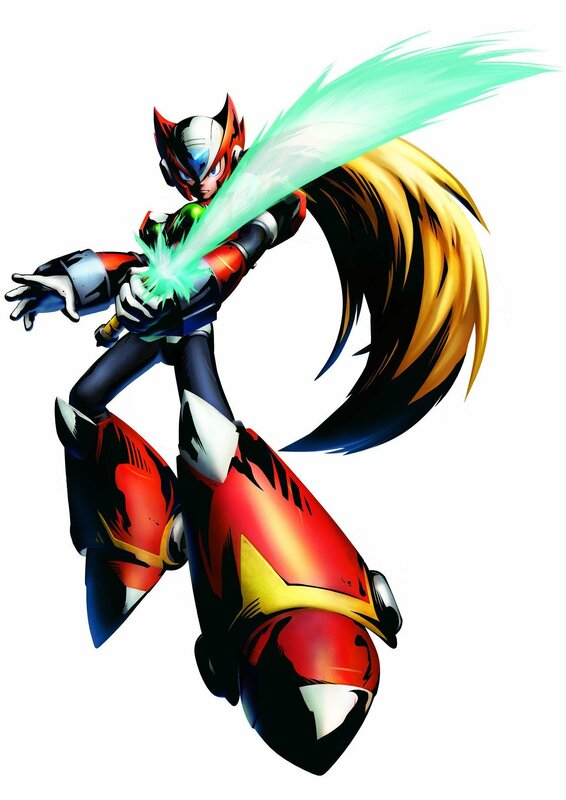 Zero’s speed is also vastly superior to Luke Skywalker’s and he won’t even be able to react to Zero. Zero easily crushes Luke and increases his record on the blog! Zero wins. Luke Skywalker is too strong for Hobgoblin. His sword skills and speed make him the stronger opponent. Not to mention his mastery of the force and his healing abilities. Hobgoblin just didn’t have the skills to win this match. Hobgoblin may have lost this round….but he’ll be back! Luke Skywalker wins. Luke has a light saber, but it can’t win all of his battles. Sometimes you need skills to win. Sadly for him he doesn’t have much of those. 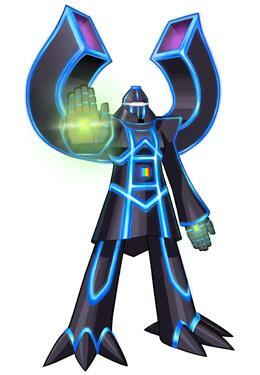 Ganondorf can beat him with his dark powers. Luke never had a chance. 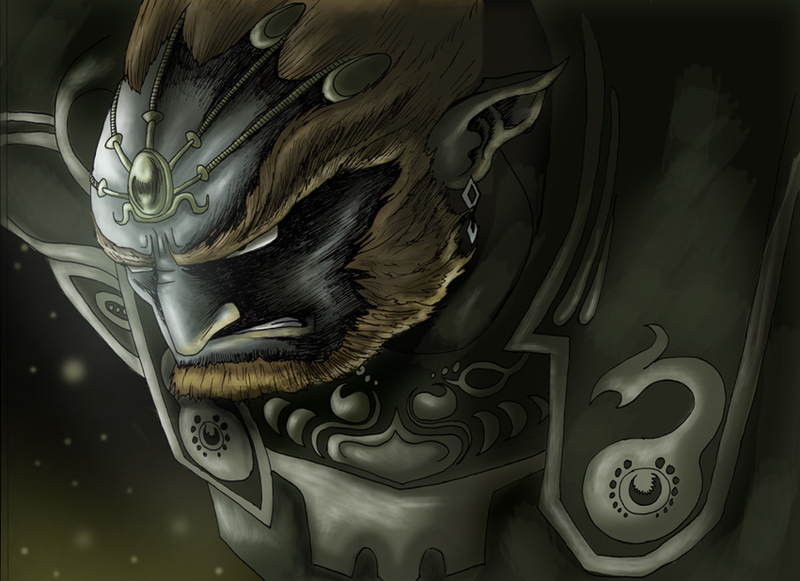 Ganondorf wins.